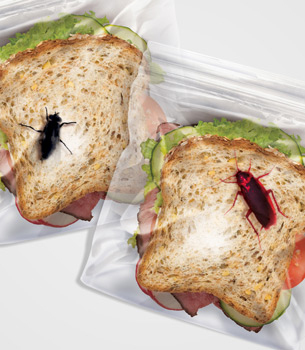 Great for a prank, bug-loving kids, or to fend off your co-workers from stealing your sandwich (again), these Bugs Attack Lunch Bags are the ziplock sandwich bags that are already pre-bugged for you. 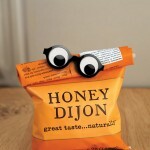 Each bag has a creepy bug printed on it. No need to leave you lunch in the fridge for three weeks (like gross Suzie from Marketing, come on now clean up the breakroom fridge we all share it) waiting for bugs to find your lunch, it’s already got the insect loaded up.